If you go by all the science fiction/romance films we've been getting lately, you'd think that in the future we will all be romantically paired up with a robot, with whom we will live happily ever after. Or at least until they're batteries die. That's the kind of strange but electrifying vibe I'm getting from the teaser trailer for EX MACHINA, the science fiction thriller I told you about yesterday. It looks like an intriguing mix between Oblivion and Her, which means it could be really good or really disastrous but pretty to look at. 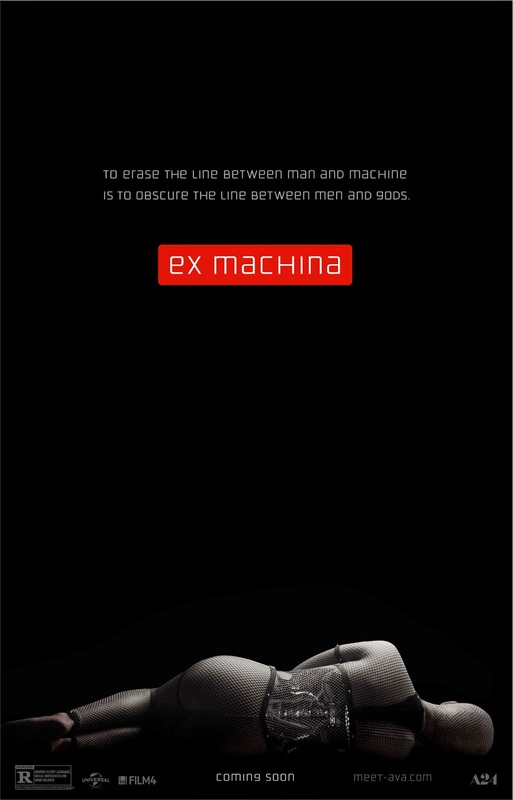 With the tag line "To erase the line between man and machine is to obscure the line between men and gods," it could really go either way.